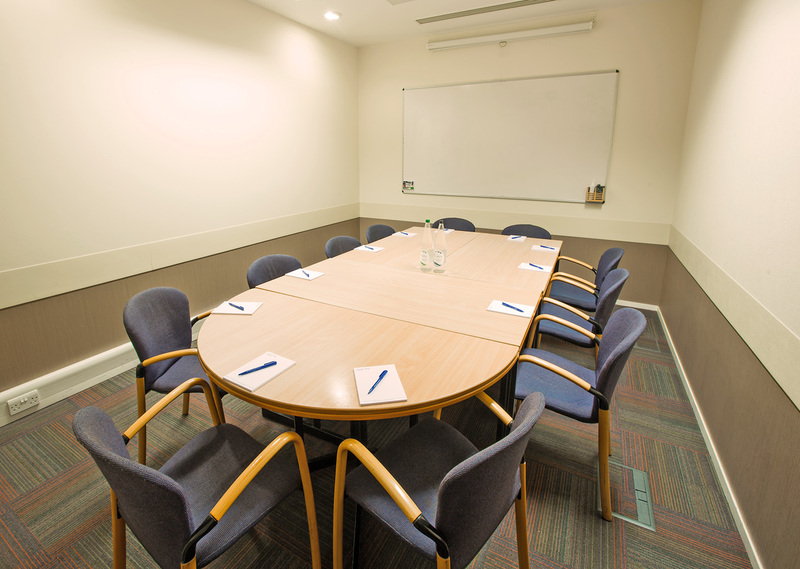 The Seminar and Learning Centre offers 10 modern meeting rooms in South Kensington for between 10 and 60 delegates. 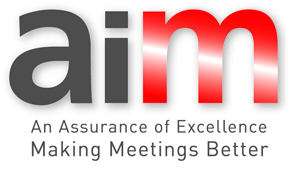 With a variety of room sizes and layouts, its own staffed reception and mezzanine breakout area, the Seminar and Learning Centre is suitable for meetings, small conferences and seminars. 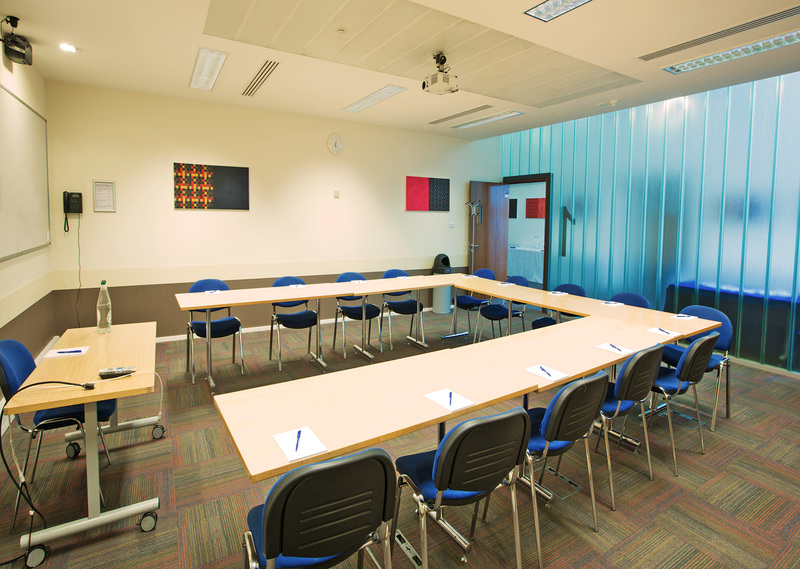 What’s more, the rooms can be hired as either a standalone venue or in conjunction with our larger classrooms and lecture theatres.